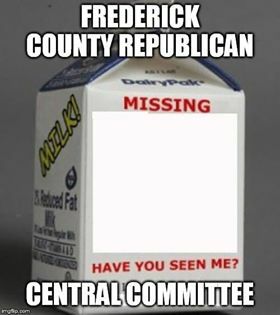 Be on the lookout for the Frederick County Republican Central Committee. Last seen on or at the Frederick County fair..
Frederick County last week named a candidate to fill the recent vacant seat on the Board of Education. Voters were..
Way down yonder on the Monocacy, there are two counties who border the river. 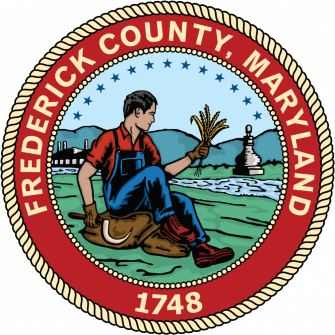 Carroll County to the east and..
Frederick County received an early Christmas present this week in the form of a newly sworn county council. Jan Gardner..